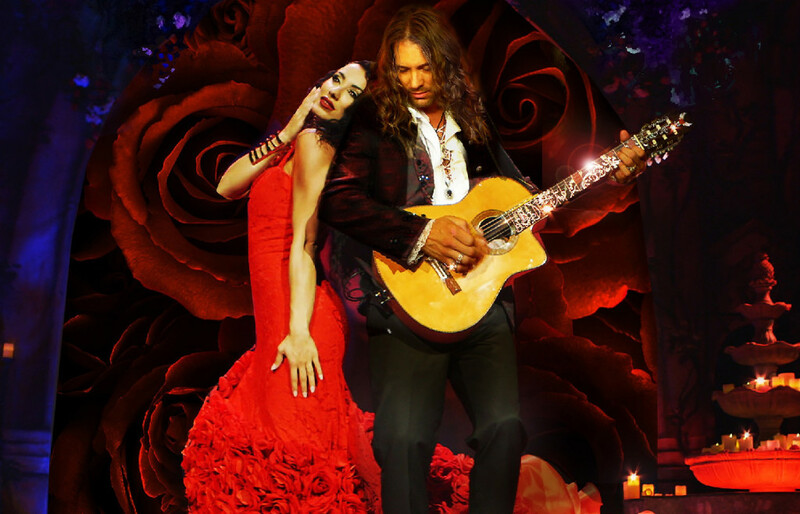 Its one hot night as Benise, The Prince of Spanish Guitar, and his Emmy Award-winning music and dance spectacular return to Miami! A musical journey through Spanish Flamenco, Cuban Salsa, Brazilian Samba, and much more! MORE ABOUT Benise - Fuego! Stories about Benise - Fuego!